There’s more to math instruction than teaching and learning procedures. Math Solutions founder Marilyn Burns has more than fifty years of teaching experience. To impact the way math is taught in the classroom, she believes the focus must be taken off the teacher and placed on the students. 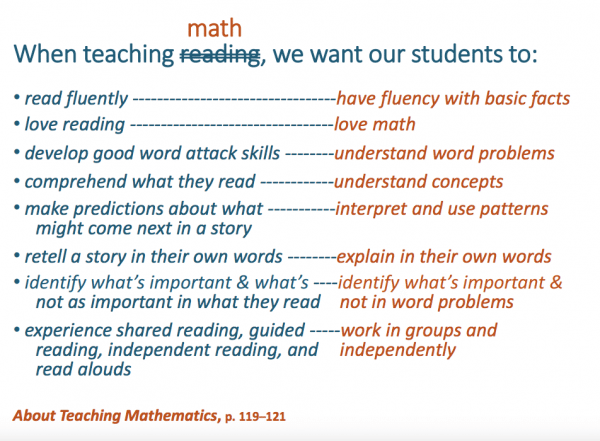 In her work with school districts, Marilyn frequently asks teachers to finish this sentence, “When teaching reading, we want our students to…” As teachers offer their responses, she encourages them to connect their approach to reading instruction with their approach to math instruction. Reading classes are often full of lively discussion, and teachers expect students to think creatively, and to make connections to and from the thinking of others and it’s important to remember that creativity and differing points of view have their place in the math classroom, too. By encouraging alternative solutions to problems, students become mathematically powerful, instead of trying to apply memorized procedures for which the have not developed any conceptual understanding. Spending math class having students practice memorized procedures would be like spending reading class memorizing sight words with no meaning. For example, when Marilyn asks a group of 2nd graders to solve 6 + 7, they can all quickly agree the answer is 13. 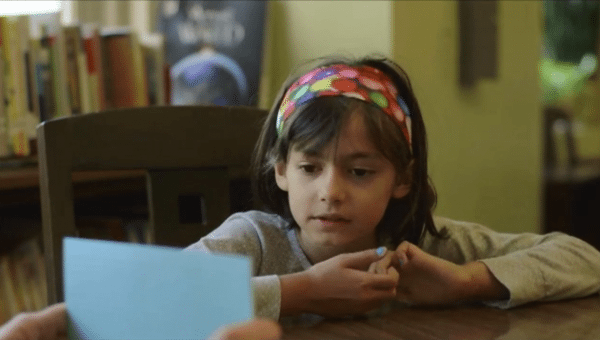 By asking students to think of all the different ways they can solve the problem, she extends what could have been the regurgitation of a memorized fact to an opportunity to extend their thinking about numbers and relationships. We need to learn what students do understand and can do, not just what they don’t understand and can’t do. In a one-on-one interview, students often initially offer an incorrect answer to a problem, but when asked to explain their thinking, they realize their error and self-correct. When a student self-corrects, it is as good as getting the answer right; but on a written test, they would have gotten the answer wrong. Incorrect answers often mask understanding, which is why one-on-one interviews can be an effective learning tool. As you think about incorporating one-on-one interviews in your classroom, focus on what questions you can ask to get the formative information necessary to tailor the instruction you offer. As Marilyn often says, a teacher’s job is teaching students, not teaching the standards. Once you have formative assessment information about each student in your class, your challenge is to then plan instruction to meet the needs of those who are struggling as well as those who are learning more quickly. Our goal in teaching is not to cover the Standards, but to uncover them for students. It’s not an easy task to find problems that build conceptual understanding, meet kids where they are on the learning spectrum, and move everyone in the classroom forward. Here Marilyn connects reading and math instruction, and encourages alternative solution paths. 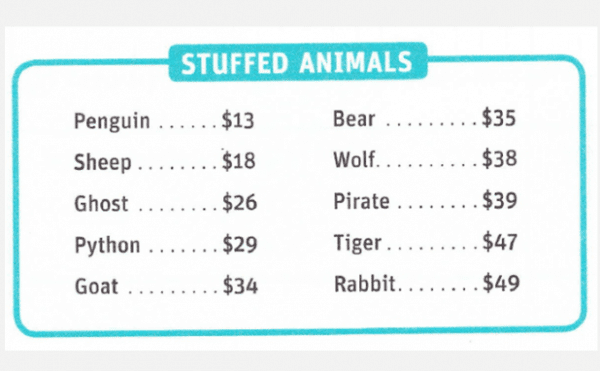 For some students, the problem is too easy, and Marilyn differentiates by asking them to choose four animals instead of just two. 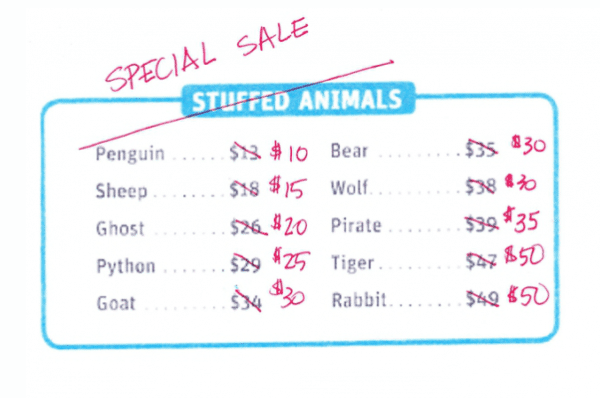 For other students, the base problem is too challenging, so Marilyn offers a Special Sale list using amounts that end in zero and five, giving struggling students a way to be successful in the problem as they learn. Our goal in teaching is not to cover the Standards, but to uncover them for students. Even when we encounter students who are below grade level in ability, we can help them move forward and develop their skills by being intentional about our teaching of foundational numerical understanding. 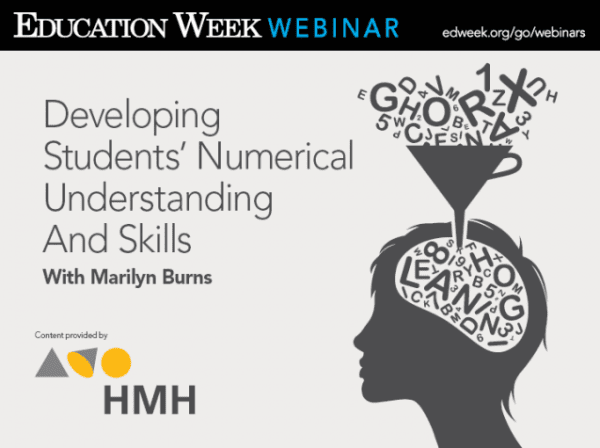 To hear more lessons Marilyn Burns has learned from her classroom experiences, including how to build a teaching bridge between math and reading, you can view Marilyn’s full Education Week webinar here. Marilyn Burns, creator of Do The Math and founder of Math Solutions, is a nationally recognized author and thought leader on teaching mathematics. 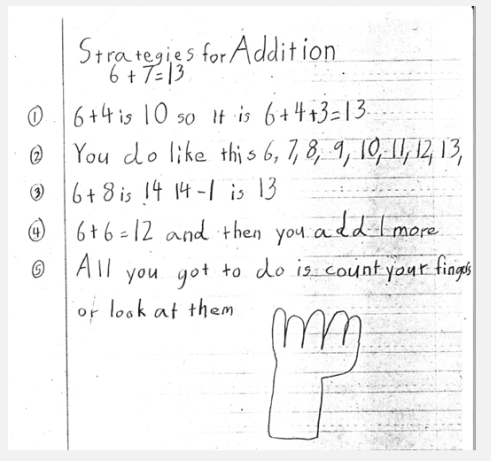 Do The Math is a 13-module intervention program that focuses on Number and Operations.